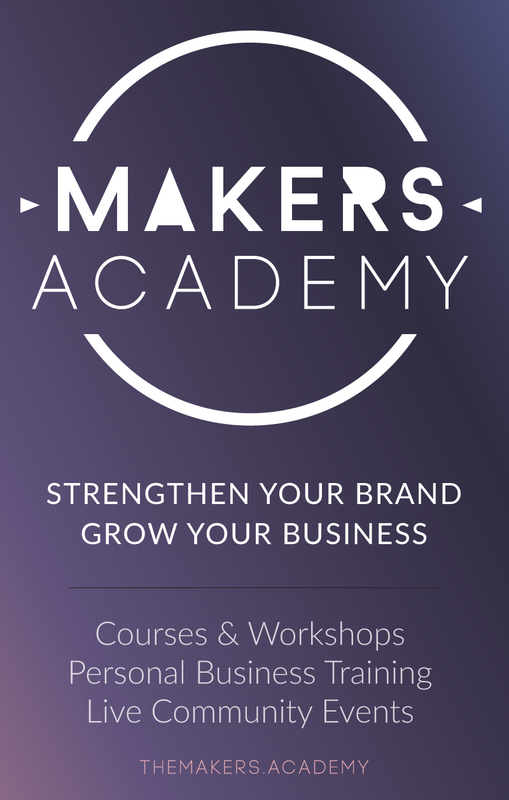 Here in The Makers Academy, I provide short, sharp, actionable lessons to strengthen your brand and grow your business. The last episode of the Makers TV was about the core strengths of your business, so for this episode, we focus on one of those core strengths and its 5 pillars. Your product needs to solve a problem for someone and provide them with the satisfaction to get what they want and need. It is important to address the WHYs of customers to buy good quality products. Your product also needs to appeal to the customer’s emotions by exceeding expectations. What makes your product unique compared to your competitor’s products? You also have to determine If you don’t have a competitor. Because then you have to question whether or not your product is actually a need. If you do have a competitor for your product that you are in the right direction. You need the competitive edge but it should never be about price. Your product should resonate more with your customers than those of your competitor’s. Your product may have a story to tell that appeals to the customers like donating to charity, fighting for a cause, and a backs story that appeals to the emotion of your customers. Pricing needs to be right for your ideal market. If you price it too low it may be misconstrued as low quality products and if your price is too high then your low income market will not buy it. It should be appropriate to the bracket you are targeting. This refers to where your target market finds it most convenient and accessible to shop. You should be in the right place with the right people whether it is online, in the mall, or in a market. People are most likely to purchase your products when they learn about other people’s experience with your products. Testimonials, reviews, and feed backs are important as it paves the way for more customers. It also makes you for more credible and trustworthy. Because hey? Who wants to buy stuff from a sketchy seller? If you are able to address all these 5 pillars then your product is hella good and ready to be shared to the world! Want to learn more about how to grow your business? If you want to replace your 9-5 job and fulfill your creative passion to produce beautiful things then head on to The Makers Academy and become a member.